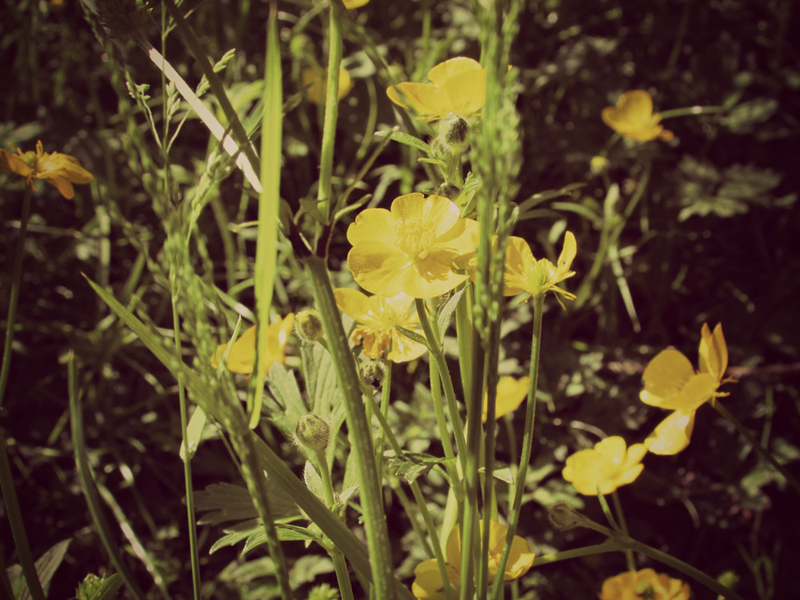 This week I shared the first of my edited pictures - one of buttercups and another of some budding roses. 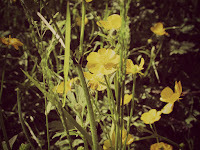 005 | Yellow screams summer to me, especially when it comes to flowers, and buttercups always bring a childhood nostalgia to mind. What attracts me to this picture is the contrast - the bright centre combined with the darker outer edges. 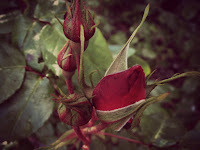 006 | Firstly, this picture is one of my favourites, if not favourite, that has been shared on the blog so far. 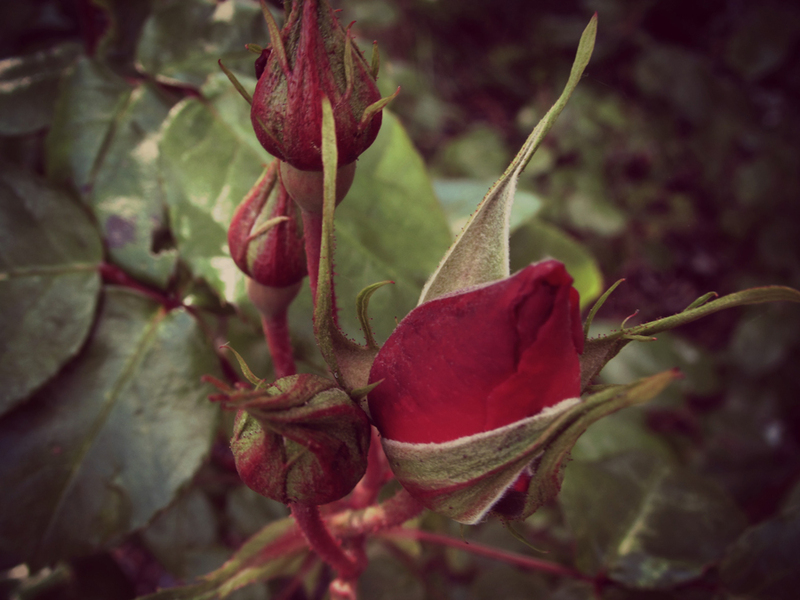 The darker shades really appeal to me as well as the placement of the three un-budded roses alongside the one coming to life.